Adrienne Hall in the Ocean Scales bikini by Scales Gear. Photography by Kelly Groce. 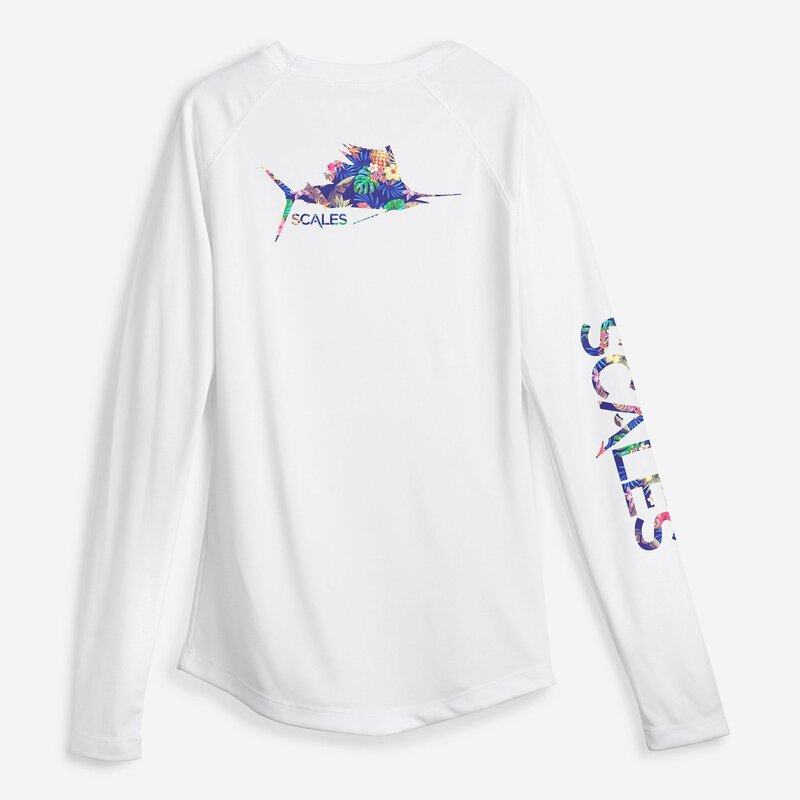 Inspired by the protection and hydrodynamic advantage fish scales provide; SCALES created a unique product line using the highest quality materials that combines performance, style and comfort for their apparel and accessories. Here is some of our favorite picks from their women’s gear. WAHOO TRIANGLE TOP – A classic bikini top in a colorful-inspired Wahoo design. 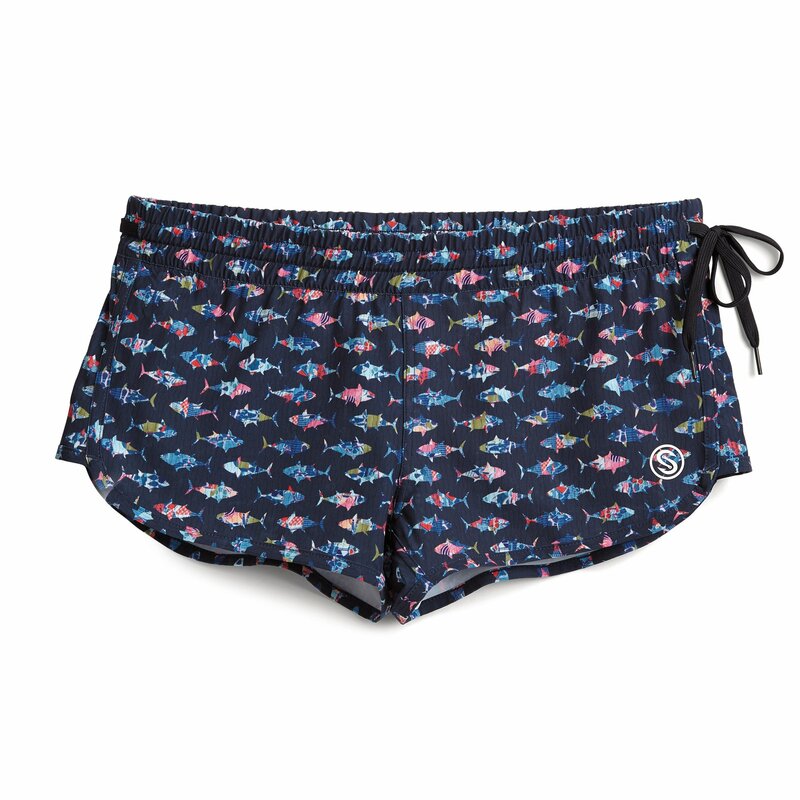 WAHOO BAITING SUIT SOLO BOTTOM – A classic bikini bottom with added flare of the squid skirt tassels will make this bottom the talk of the boat, beach or the pool! 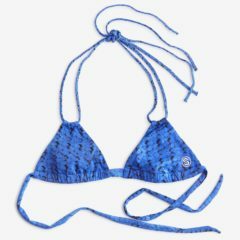 OCEAN SCALES BIMINI TWIST TOP – A twist on a timeless bikini silhouette with a flattering Ocean Scales design. 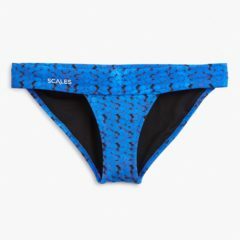 OCEAN SCALES BANDED BOTTOM (ADDITIONAL COVERAGE) – Extra comfortable classic bikini bottom in a colorful Ocean Scales design. Model Adrienne Hall in the Wahoo Baiting Suit by Scales Gear. Photography by Kelly Groce.